Immunotherapy has been one of the highlights of the recent congress of the American Society of Clinical Oncology in Chicago in June 2018. The responses being seen in some patients suggest that immunotherapy can drive advanced cancer “into remission, which can be durable”. This is the first time and “an extraordinary moment in human history” when the word “cure” can be seriously used in relation to cancer. As the field of immunotherapy continues to expand, researchers will require newer methods for studying the interactions between the immune system, tumor cells, and immunotherapy agents. 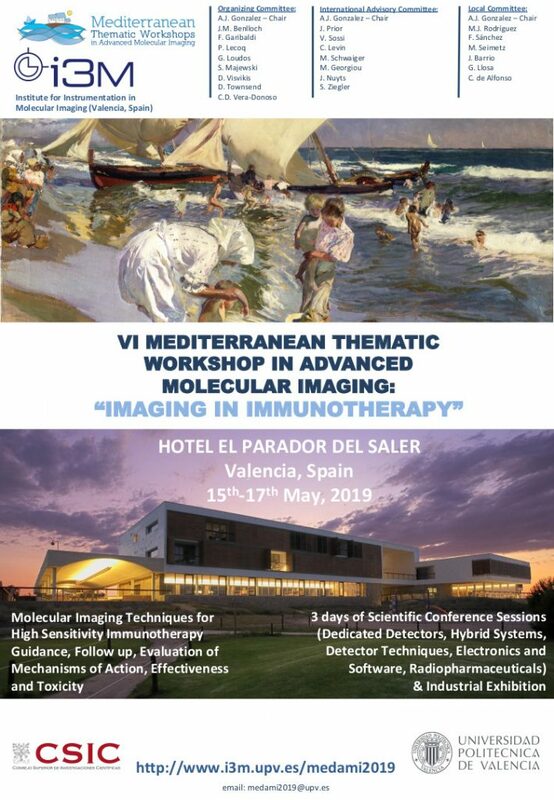 Recently, several non-invasive imaging strategies have been used to map the biodistribution of immune checkpoint molecules, monitor the efficacy and potential toxicities of the treatments, and identify patients who are likely to benefit from immunotherapies. Visualizing the complex interactions between the immune system and tumor cells can provide vital insight into biomarkers that may be excellent candidates for future immunotherapies. Immunotherapy blockade strategies are becoming more common in the management of several types of cancer. In this context, developing new immuno-biomarkers and evaluating the response to immunotherapy remains an important imaging challenge as it requires studying the dynamic interactions between tumor cells and immune cells and the in-vivo tracking of a small number of cells over periods of days. Molecular imaging techniques can provide nearly real-time information about target/receptor expression levels but their present sensitivity impose labelling the biomarkers with long-living isotopes for tracking over periods of days, which is not without consequences on the radiation exposure to the patient. A quantum leap in molecular imaging sensitivity is required for a high sensitivity quantitative study with as short living as possible radio-isotopes, of distinct immune cell populations, usually very mobile and undergoing distinct phases of development and activation, metabolic phenotypes, specific targets relevant for therapy or critical for their effector function. 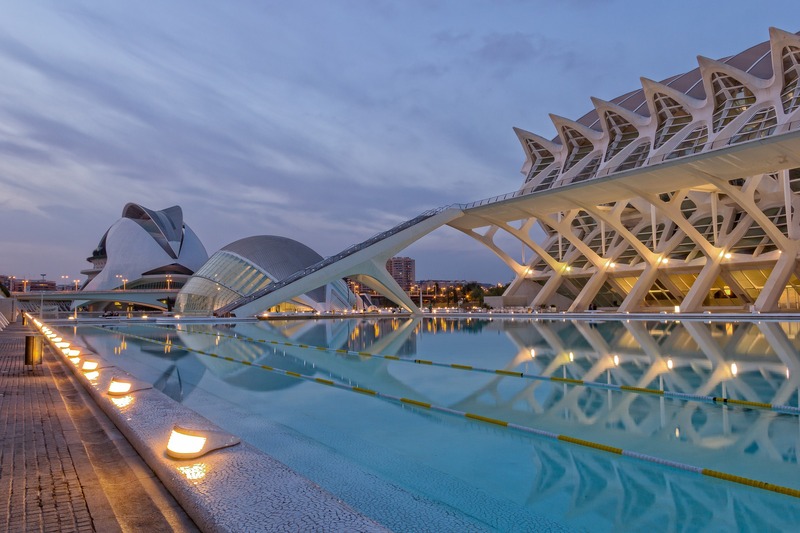 This MEDAMI 2019 workshop will gather the best experts in cancer immunotherapy as well as in molecular imaging technologies in the beautiful Spanish city of Valencia and offer a unique multidisciplinary platform for discussions on the requirements and technical possibilities for optimizing molecular and multimodal imaging strategies in the context of immuno-therapy research and clinical implementation.